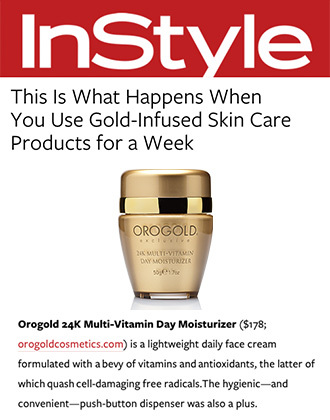 Welcome to OROGOLD Press. 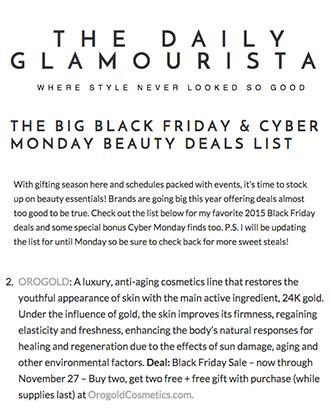 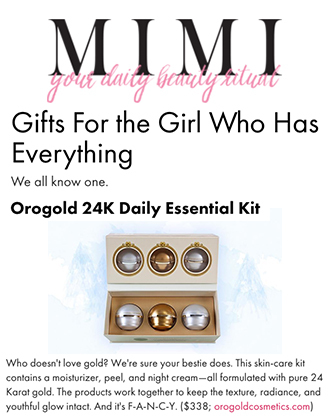 OROGOLD Cosmetics was founded in 2008. 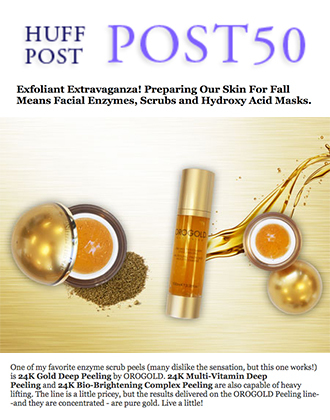 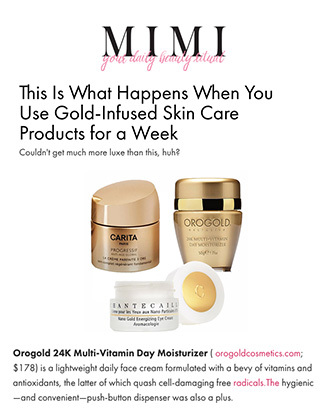 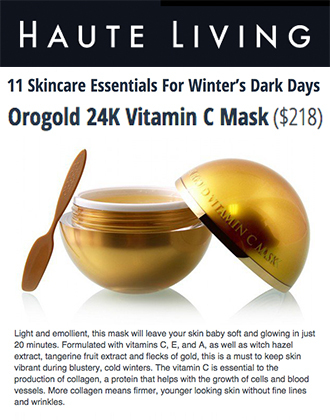 In the years since than, the Los Angeles based company has grown into one of the world's most in demand gold infused anti-aging skin care companies. 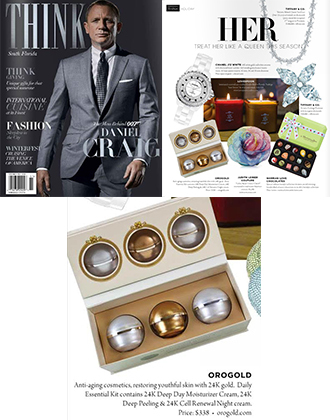 The brand currently spans across over 20 countries with more than 100 stores. 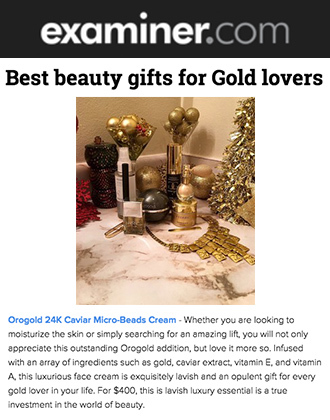 The quick growth and luxury service of OROGOLD has not gone unnoticed; many different types of publications and websites have reported on OROGOLD's incredible products. 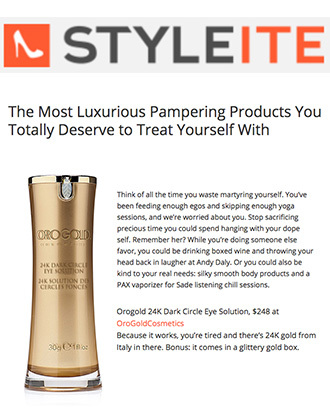 The OROGOLD press site brings you a collection of mentions and reviews all about OROGOLD. 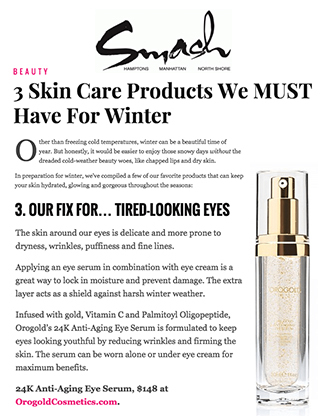 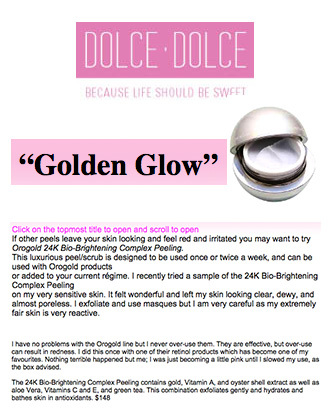 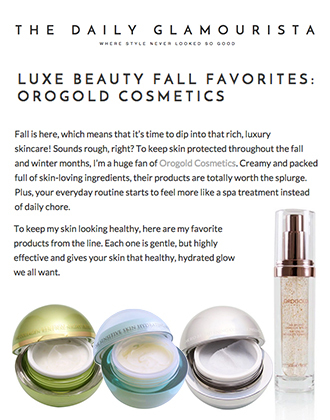 Your favorite magazines and bloggers have talked about OROGOLD products and OROGOLD locations, read what they have to say!